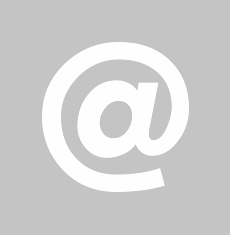 The Cube - Black is temporarily out of stock. 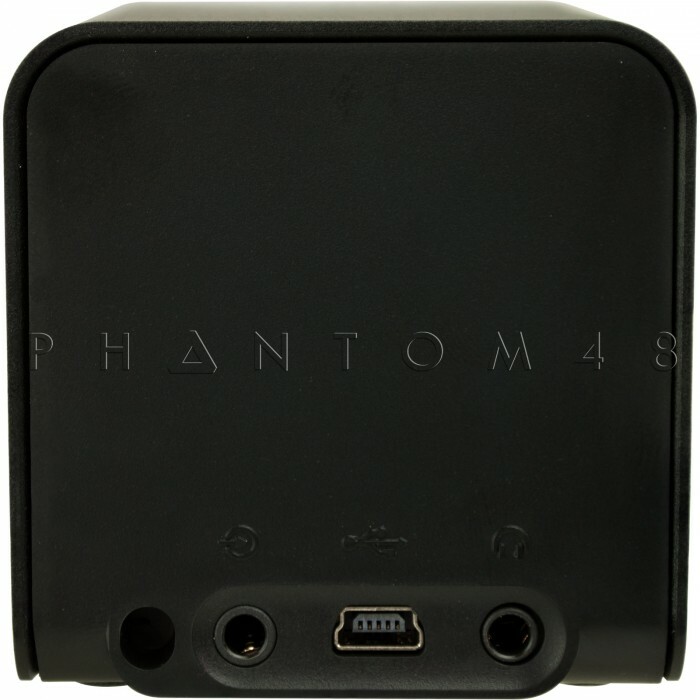 Order today and Phantom48 will normally ship in about 2-3 business days. A portable speaker, headphone amp, and audiophile-grade USB DAC with extraordinary sound. A built-in rechargeable lithium battery extends your listening enjoyment for up to eight hours of continuous playback. Battery can be recharged using standard USB charger (not included with Cube) or computer USB port's power. A special adaptor for the iPod Nano is available. With the adaptor in play, the duo becomes one of the world's smallest, high-quality music systems. You can hear NuForce’s experience in high-end audio electronics--along with a very high-quality speaker driver--in Cube's superior sound, which blows cheap plastic, low-quality portable speakers out of the water. 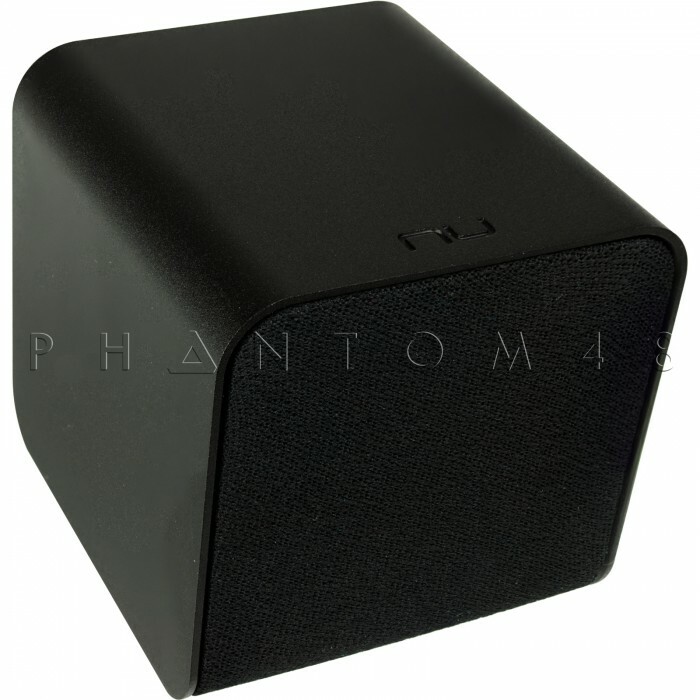 With the Cube, listeners no longer have to sacrifice great sound for portability. Despite its small 2” cube frame, the Cube offers audio detail, depth and dimension other portable speakers simply aren't designed to deliver. You'll hear the character of your favorite singer’s voice, the clarity and fine details of the musical instruments, the squeaky floor in a horror movie, or the subtle rumbling of the race car engine. 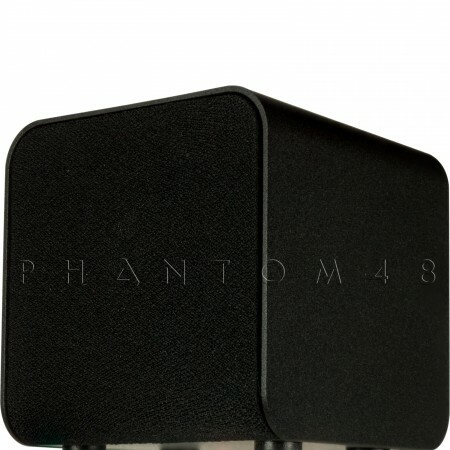 The Cube’s USB digital-to-analog converter (DAC) accepts digital music directly from the computer and bypasses the computer's on-board DAC, which are often low-quality and result in compromised sound, to offer a major improvement over the sound quality. The Cube’s finely optimized amplifier circuit takes the audio to a new level, providing plenty of power to drive even the most power-hungry set of "cans”. It helps ensure that the headphones provide all the clarity, detail and power they're designed to deliver.